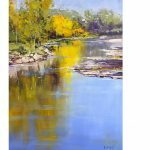 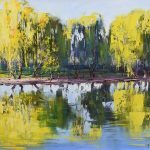 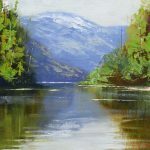 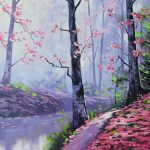 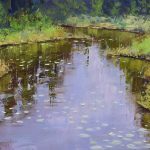 Predominantly self taught he chose oil paints as his medium and painted wet into wet, which is the style of the impressionist artists and lends itself best for outdoor painting. 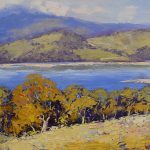 Predominantly self taught he chose oil paints as his medium and painted wet into wet, which is the style of the impressionist artists and lends itself best for outdoor painting. 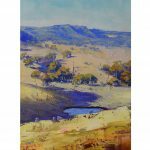 He was most influenced by Sir Arthur Streeton and those of the Heidelberg school of artists. 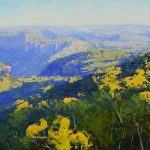 1984 saw Graham moved to the World Heritage listed Blue Mountains west of Sydney. 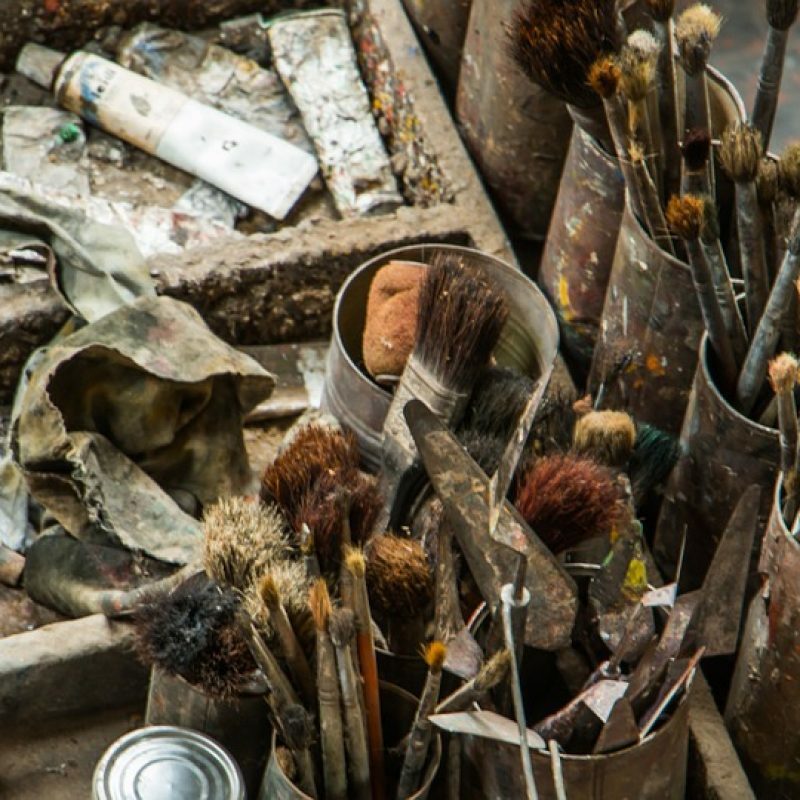 He tried a number of jobs but always felt constrained. 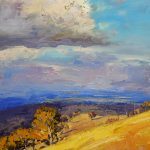 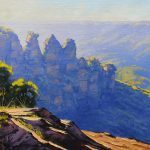 His professional career started by selling paintings to the buses of tourists who visit the Blue Mountains every day. 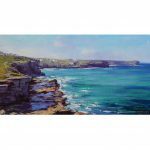 In 2001 Graham returned to NSW living on the Central Coast. 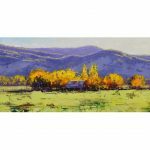 Selling online the majority of his work was sold to overseas clients from the USA, Japan, UK and Europe. 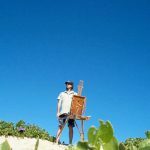 With the freedom of the internet to make sales he traveled to China where he lived for 4 years and met some great Chinese artists who showed him the techniques of ink wash painting. 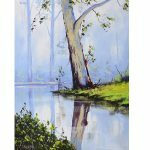 Graham presently lives in Lithgow NSW. 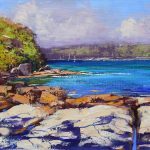 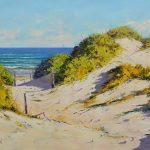 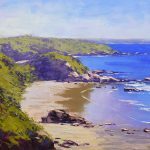 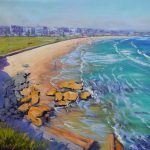 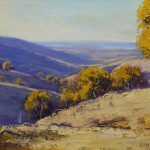 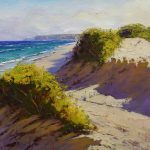 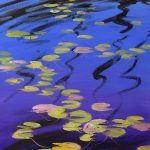 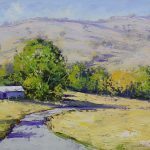 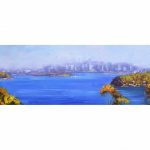 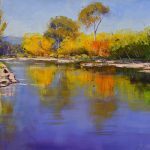 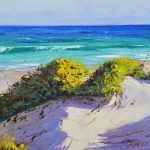 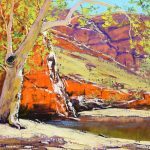 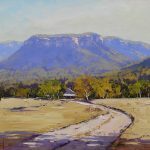 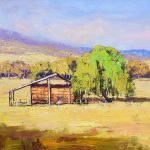 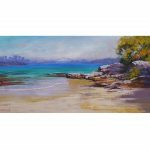 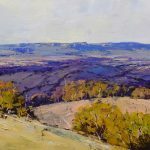 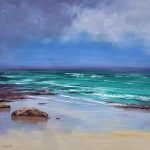 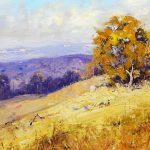 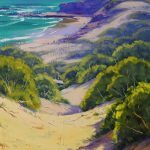 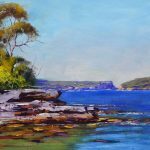 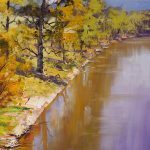 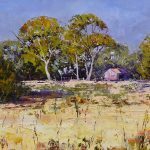 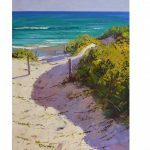 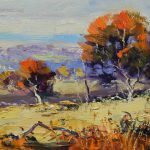 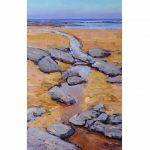 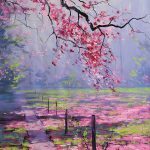 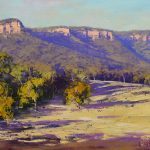 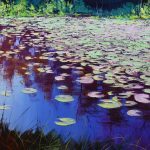 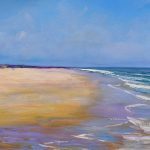 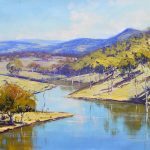 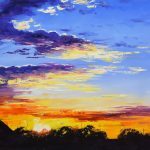 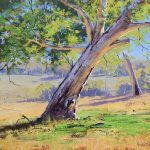 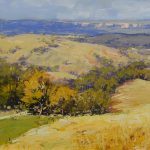 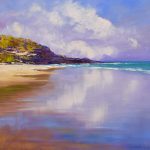 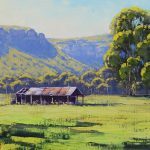 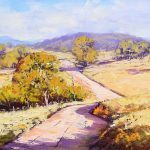 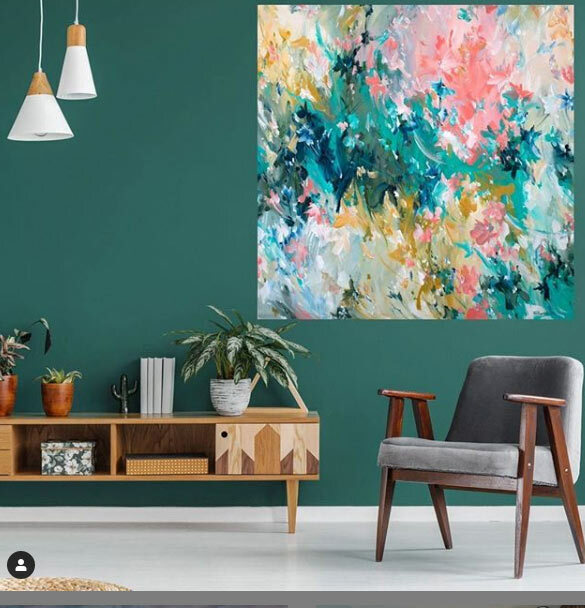 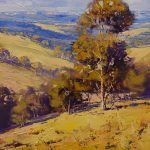 After 25 years of professional painting he has won many awards, including a number of first places, had sell-out exhibitions at Prouds Art Gallery Sydney and has his paintings in some of Australia most prestigious Art Galleries as well as the consulates. 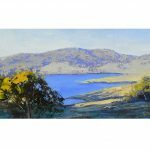 Graham works have been presented to visiting dignitaries, sports persons and are represented in private collections all over the world.